Kent Noble is the Executive Director of the Center for Cowboy Ethics and Leadership. Kent has a rich background in higher education, college athletics, and broadcasting, as well as a deep passion for the Center’s work. 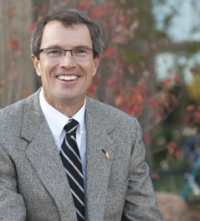 Most recently, Kent was Assistant Dean of the University of Wyoming College of Business, where he and Dean Brent Hathaway forged a very productive working partnership between the College and the Center. 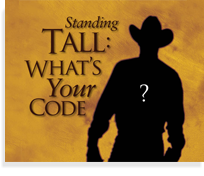 Not only was Kent associate producer of our award-winning documentary, The Code of the West: Alive and Well in Wyoming, he took the initiative to build our STANDING TALL approach to business ethics into an engaging interactive workshop. Over the past three years, Kent has been leading STANDING TALL workshops across the country while keeping up with his other responsibilities. 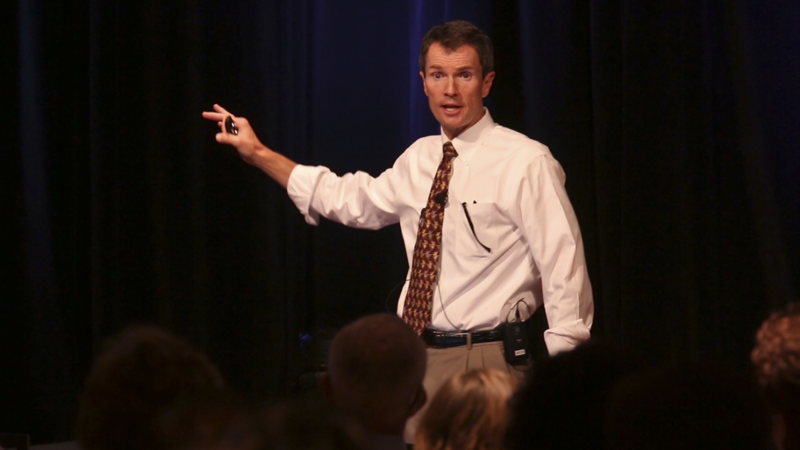 To date, he has led approximately 150 sessions for participants from 41 states and 17 countries. As Executive Director, Kent helps oversee all of the Center’s programs while continuing to spearhead our STANDING TALL program for businesses and organizations. He and his wife, Leslie, live in Timnath, Colorado with their three school-aged children, Lindsey, Tate, and Ella. To contact Kent, email to kentnoble@cowboyethics.org or call (307) 760-7860.